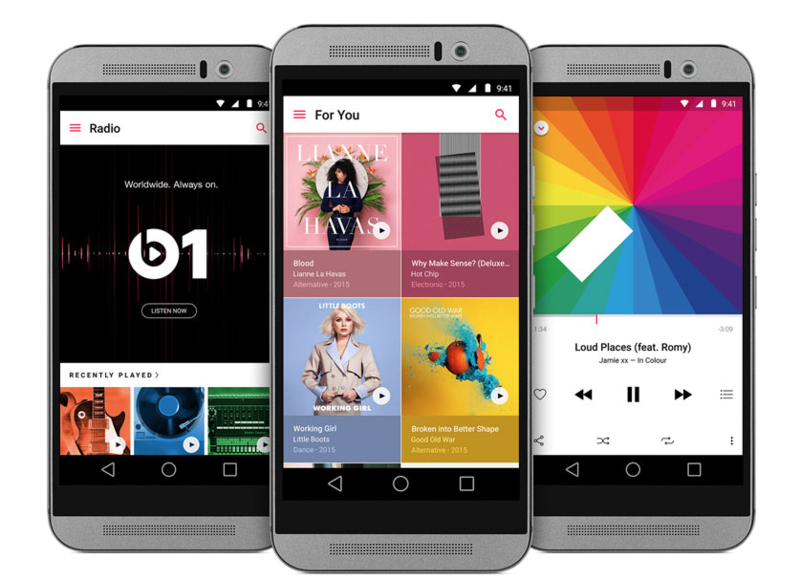 Finally Apple Music subscribers can use their Android both phone and table to listen to their music catalogue and to the latest Beat1 radio programs. With a subscription to Apple Music, you can access millions of songs, playlists and music recommendations. Access your music across other devices, as long as you’re signed in to Apple Music with the same Apple ID, and download music to listen to offline. You can distribute your music catalogue today to Apple Music using your own personalized distribution platform with SonoSuite technology. This entry was posted in Digital Music Channels, Music Tech. Bookmark the permalink.